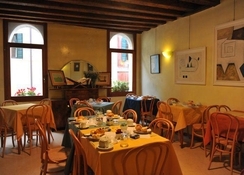 A family run hotel found in the heart of Venice, the Hotel Locanda Silva is a small and cozy place to spend your break in this beautiful city. 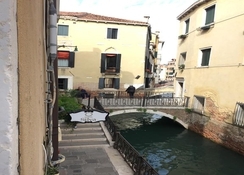 If you wish to visit some of Venice¿s famed sites and attractions, this hotel is ideally located, with the historical center and Saint Mark¿s Square just a few moments away. 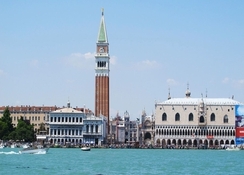 You will also find the San Zaccaria boat stop just a three-minute walk from the hotel. From here, you can travel to the beautiful islands of Murano and along the coastline of Cavallino. Having owned the hotel since the mid 1900¿s, the Perut family awaits to bid you a warm welcome to their charming accommodation. The hotel is an historical site itself, set in an ancient building with beautiful features such as wooden beams and ornate detailing. Sitting over a small canal, the Hotel Locanda Silva boasts some rooms with views across the water. You can choose from rooms with en suite bathrooms, or you can opt for the more purse friendly accommodation with shared bathroom facilities. At the top of the building, you will find two outdoor terraces, where guests can sit and take in the stunning view across the town. You can enjoy a continental breakfast in the hotel¿s dining room, or take some time out from the bustling city in the lounge room, which is stylishly designed in a traditional Italian style. Couples, small groups and families who are looking for budget friendly accommodation in the center of the city will find this hotel is the perfect choice. 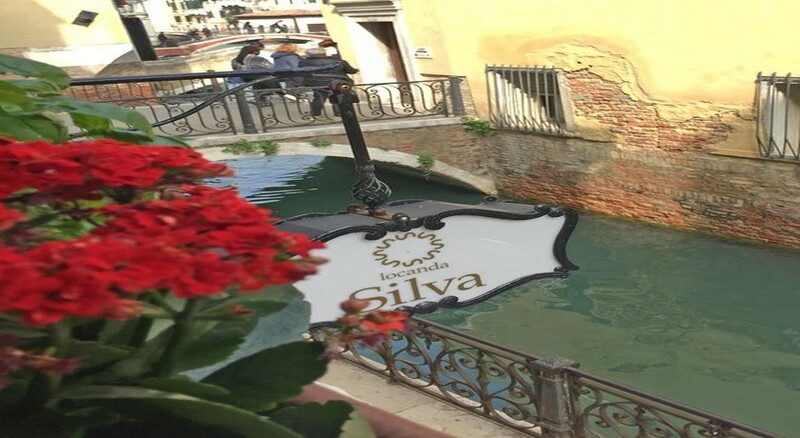 The Hotel Locanda Silva is found in the heart of Venice, sitting overlooking a small canal. 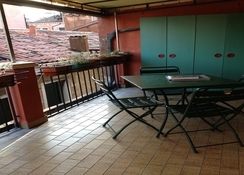 It is just moments from Saint Marks Square and a few minutes from the vaporetto boat stop. Guests can enjoy a continental breakfast in the charming hotel dining room. 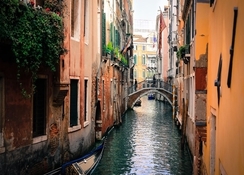 For other meals and drinks, the streets of Venice are packed with fine restaurants serving delicious Italian cuisine, and various international menus, as well as bars and clubs. 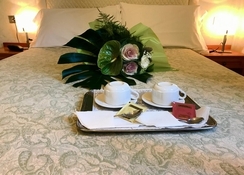 The hotel offers 23 rooms, each of which are decorated with traditional Italian flair. Guests can choose between rooms with an en suite bathroom, or shared bathroom facilities. Every room comes with heating, a hairdryer, telephone and air conditioning or a ceiling fan. Certain amenities may be payable locally. Families, small groups and couples.